Frissítve: 2014 október. Legfrissebb multimédiás noteszgép tesztjeink közül kiválogattuk azt a legjobb tízet, mely elnyerte a tetszésünket annak érdekében, hogy megkönnyítsük olvasóink döntését a vásárlásuk során. Az eredeti német cikkért, kérjük látogasson el ide. Every month Notebookcheck reviews numerous notebooks of all kinds. Several of them are multimedia devices. 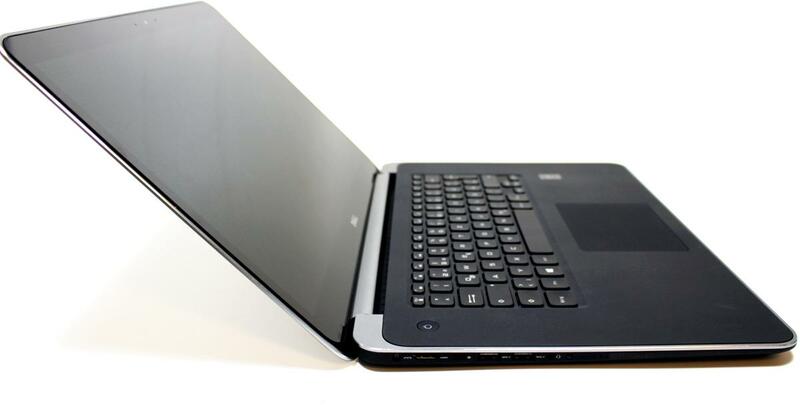 We call laptops of 14-inch size or bigger multimedia laptops if they are all-round laptops given the configuration selected by the manufacturer. The following table shows an overview of the Top 10 multimedia laptops reviewed by Notebookcheck in the previous 12 months and relevant devices which are still available. If ratings are equal, the latest review is listed first. The table can be sorted by clicking its headers and filtered by entering text in the text field above it (e.g. "matte"). 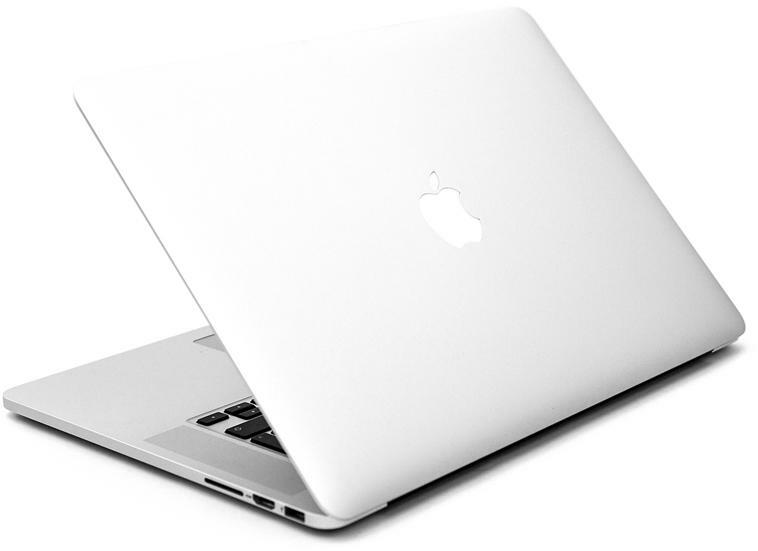 Although Apple's MacBook Pro Retina 15-inch (2013) is already available for a while, it did not come to us earlier, since it only marginally differs from its predecessor. Alike its predecessor the notebook impresses with a high-end case, very good input devices, and an extraordinary good high-res Retina display. You can save money when selecting the CPU. An Intel Iris Pro Graphics integrated in the CPU or optionally an Nvidia GT 750M GPU can be configured. The start price ranges from 2000 to 2600 Euro depending on the configuration. 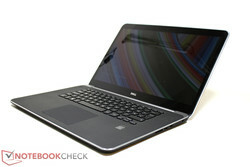 Even if we reviewed Dell's XPS 15 quite a while ago, it is still a top multimedia device in Dell's online shop. 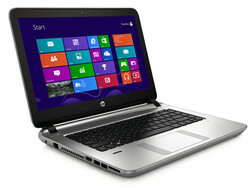 The laptop features an Intel quad core CPU and a GT 750M graphics solution from Nvidia. 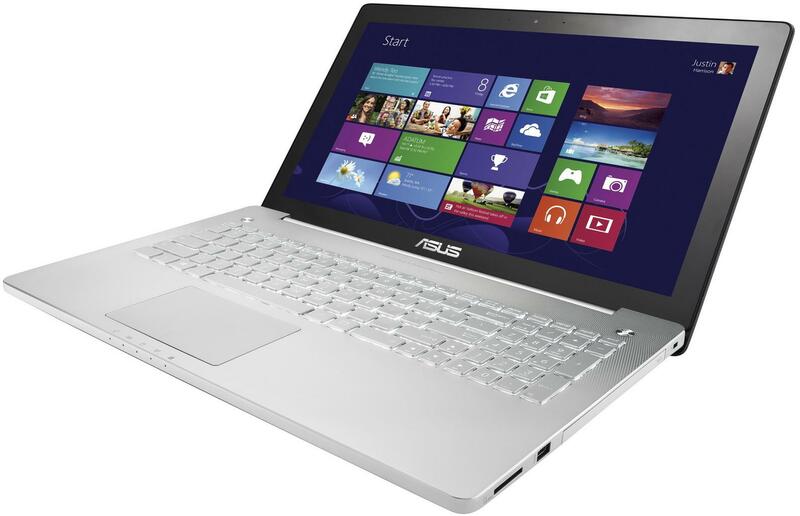 Cheap entry-level models (from 1399 Euro) optionally also come with an Intel i5-4200H CPU and without dedicated GPU. If you choose one of the top models, you can also appreciate the razor-sharp image of the QHD display (3200 x 1800 pixels). An FHD display is available as alternative. In our review, the XPS particularly convinced with its high-end case, the QHD display and the battery life of up to 9 hours. 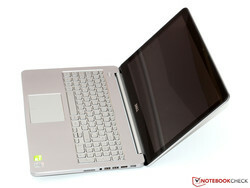 Asus' N750JK multimedia notebook with a size of 17-inch largely convinced in our test. With Intel quad core CPU (standard voltage) and Nvidia GTX 850M, which is already based on the new Maxwell architecture, it is also suitable for friends of PC games. 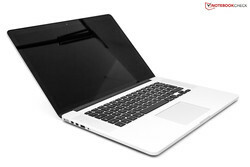 While the built-in display has an ergonomic matte surface, it looses points in brightness of the colors. With a battery life of above 5 hours in realistic scenarios, the 17-incher convinces in mobility. 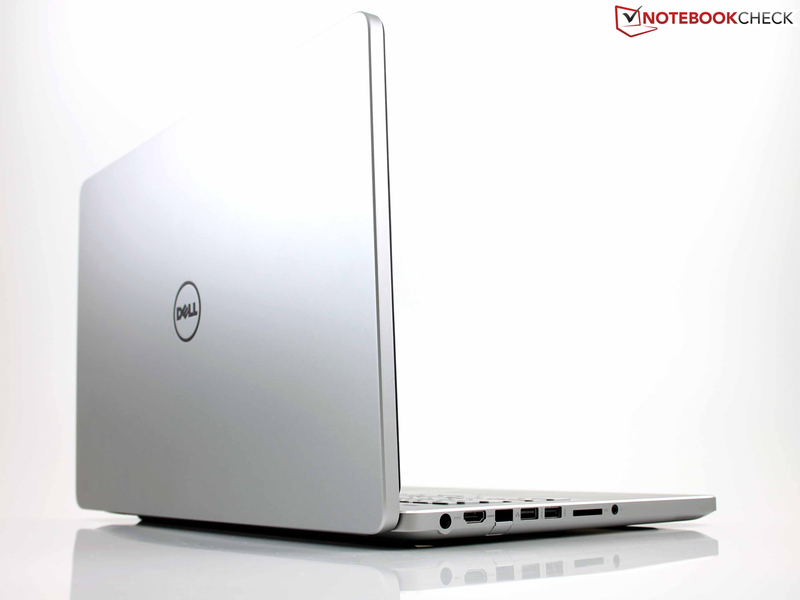 Dell's Inspiron 15-7537 is a versatile 15-inch notebook. 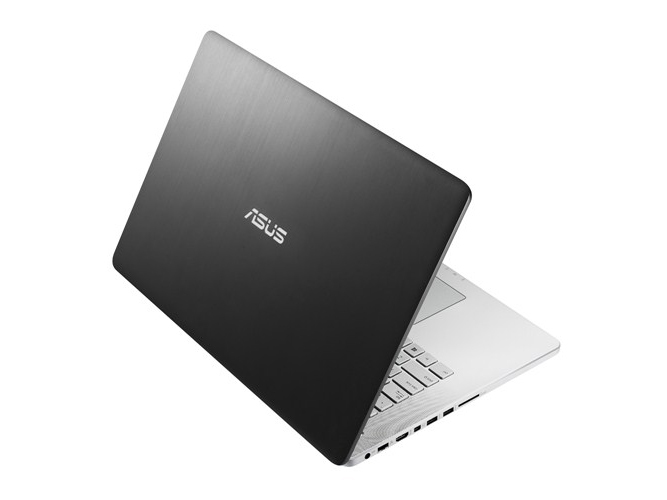 Powerful components like the GeForce GT 750M, Intel Core i7-4500U and SSD are inside a high-quality and noble aluminum chassis. The input devices are just as good as the Full HD IPS panel. The latter provides a high contrast and accurate colors. Thanks to the low temperature development and the long battery runtimes, the Inspiron 15-7537 is also a good working device. Unfortunately you have to live with a glossy display, even though it is not a touchscreen. 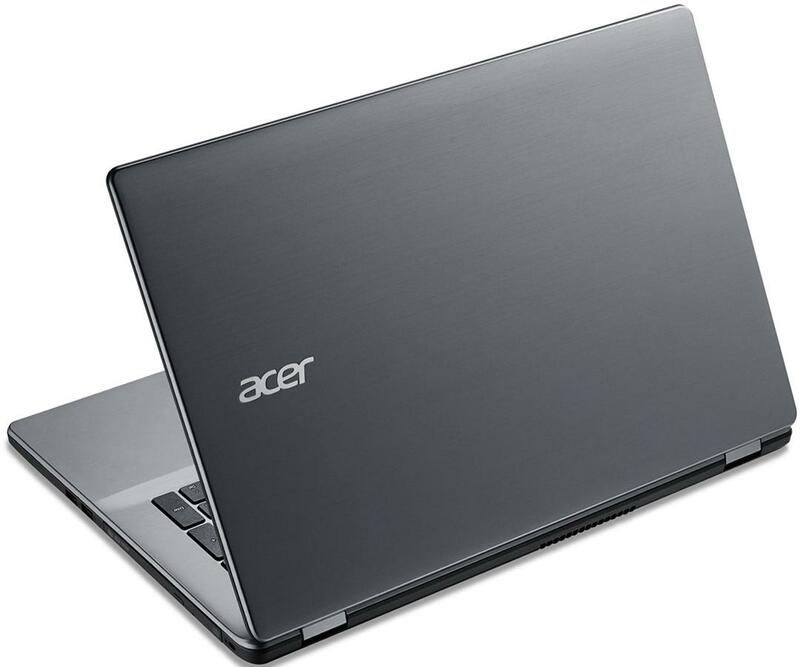 The Acer Aspire V5-573G-54218G1Taii model with GeForce GTX 850M (Maxwell) could be even considered a gaming notebook, but it only costs 799 Euro. Besides, the 15.6-incher features the popular FHD resolution and a contrast-rich IPS display! Is there anything left to be desired? While the low voltage processor slightly decreases the frame rates, the gaming performance is still outstanding in this price range. Apart from native FullHD, almost all titles of 2013 are playable with maximum details. We liked the good battery life of just under six hours in our WiFi test. HP provides a decent 15-inch device for gaming with the Envy 15-k010ng, which stands out from the competition in the medium price range with its GeForce GTX 850M. In combination with the fast SSD and the Core i7 there shouldn't be any performance issues. However, we noticed during the review that the GeForce GTX 850M runs with a reduced clock, which limits the gaming performance a bit. The device is usually very quiet and cool, and the sturdy and sophisticated construction is convenient. Drawbacks are the missing maintenance cover, the mediocre sound and the bad viewing angles of the TN panel. The latter in particular is not really suited for a high-performance device. 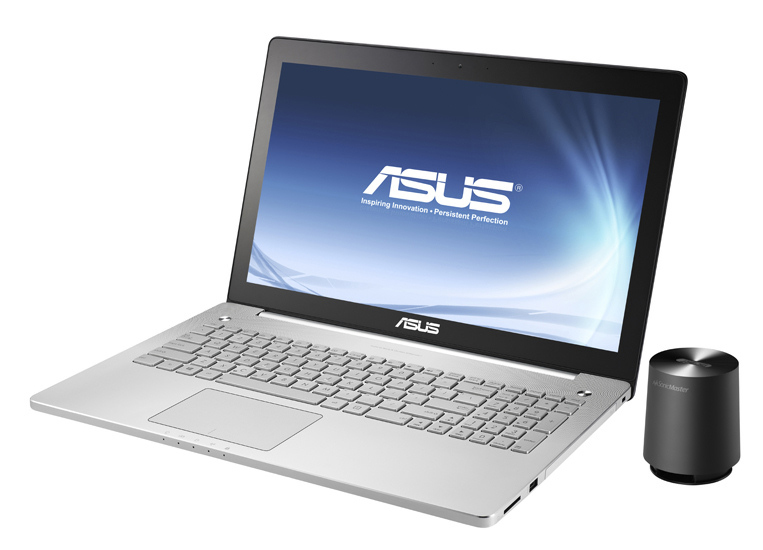 The Asus N550's design and features are partly identical to its bigger N750 brother's, but it uses a different chassis (only only SATA slot). The throughout powerful GTX 850M from Nvidia is also available for the N550. Alike the bigger N750, it is delivered with an external subwoofer, which improves the sound volume of the device. 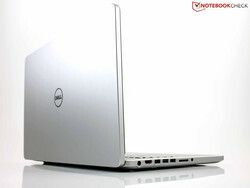 The Dell Inspiron 7737 CN77304 is the big brother of the Inspiron 15-7537 and has the same aluminum finish. 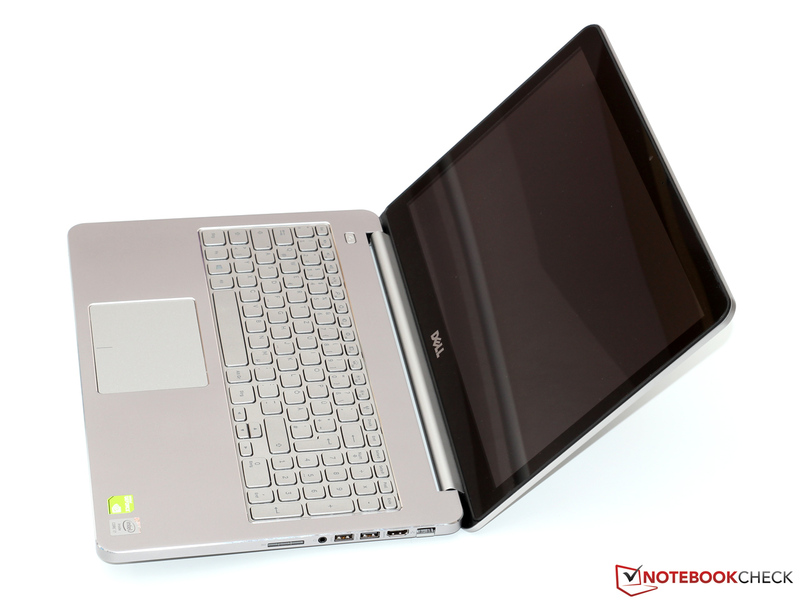 The build quality is clean, but the chassis still cannot keep up with the stability of the 15-inch Inspiron. The display is a TN LED panel, which has a high contrast, but bad viewing angles. 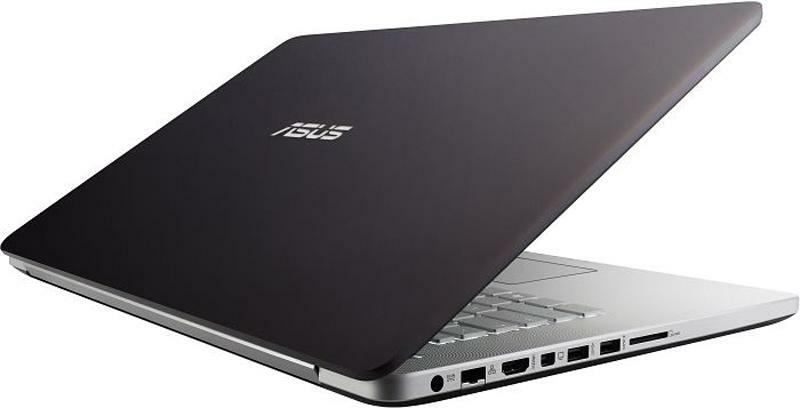 The device deserves praise for the low temperature and noise development, the good maintainability as well as the full utilization of the CPU/GPU Turbo. Drawback: The weak feedback from the keyboard might be disappointing for some frequent writers. 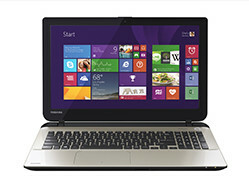 The Satellite L50-B-182 is Toshiba's all-rounder for the lower price range. There are several configurations, our review unit was the top version with a Core i7-4500U, Radeon R7 M260 and Full HD IPS panel. The notebook looks pretty normal, solid, but also boring. The graphics card is not powerful enough for a decent gaming performance. A GeForce 840 beats the AMD model by around 40 %. Laudable are the high brightness of the panel as well as the color accuracy and the contrast. The input devices are pretty decent, but business users might be scared off by the glossy panel. 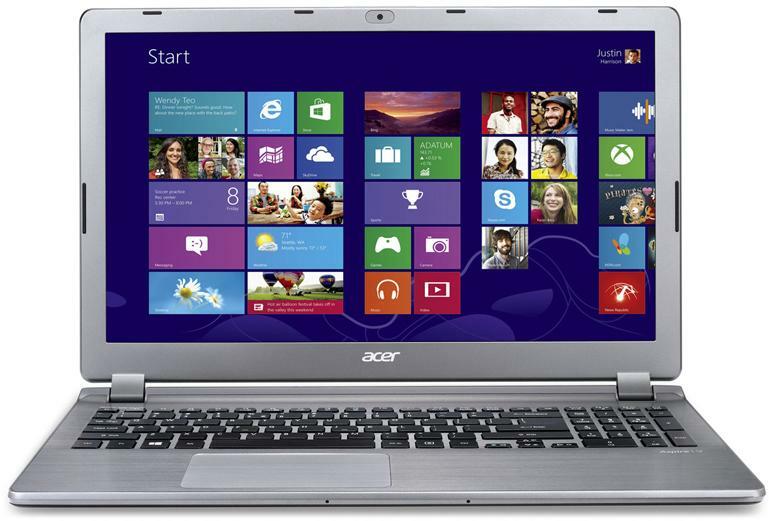 Acer's Aspire E5-771G is a cheap 17 inch multimedia laptop. With its Nvidia 840M graphics cards it is apt for gaming with low graphics quality. We liked the matte FHD display with high brightness and contrast. 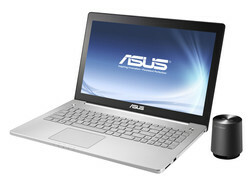 Alternatively, the device is also available without dedicated GPU and without OS under the name E5-771. Thereby, the price drops below 500 Euro.